Jesse Maskell’s latest short film is a five minute documentary about intellectual disability football. A look at The Young And Prodigious T.S. 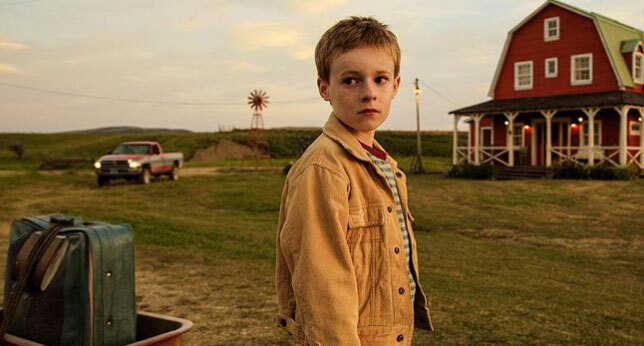 Spivet (M)….